I have a simple photo setup with a 4 foot 4 bulb flourescent light in the basement ceiling and a box on the table to raise the work area. A curved white construction paper and tracing paper on the sides completes the “lab”. In order to cut down on the reflection on the watch crystals I use Paul Delurys’ method of diffusing the light source through sheet of tracing paper. 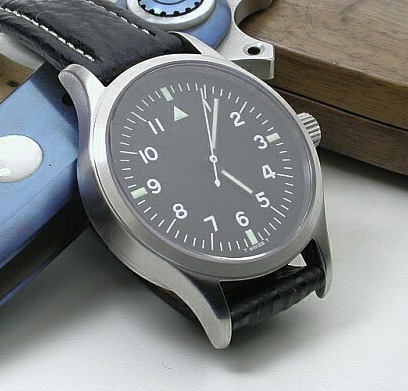 This cuts the contrast of a watch dial giving it a milky look. I’m no expert at Photoshop so WYSIWYG. 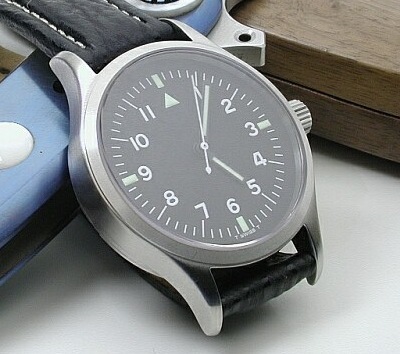 The first photo shows the lightness of the dial. The photo was copied from the camera, sized and sharpened with Irfanview. Photoshop could be used for this as well. 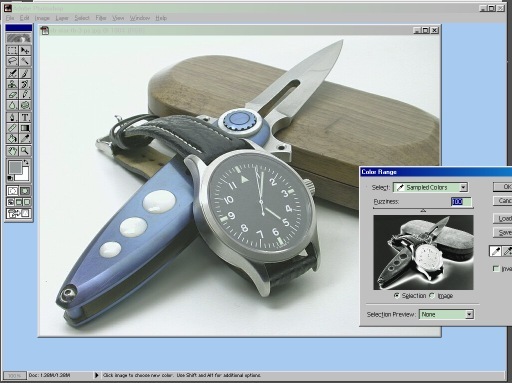 In Photoshop: Select, Color Range, click on the dial. Increase the “Fuzziness” slide bar to 100. Here’s what photoshop has selected. Select: Image, Adjust, Curves. Pull the line 45 deg from center. You can see the darkened dial. 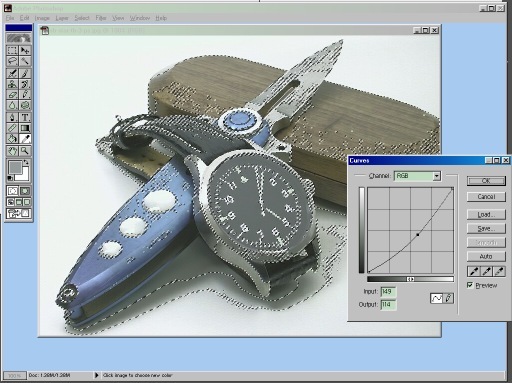 I tried to Select the dial by tracing it but with a Thumb-ball it’s tough. You may have noticed the completed photo is twice the size of the first one. When I Saved the file in Photoshop I forgot to reset the JPEG options. The knife is a Starship folder from CAS, IBERIA. It has a unique locking mechanism. The split blade acts as a linerlock in reverse. 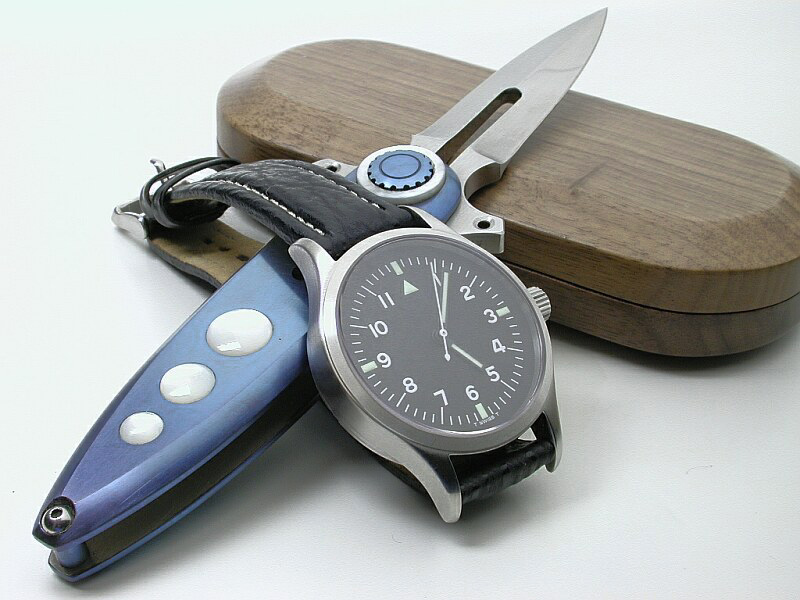 The blade flexes to engage the lock.